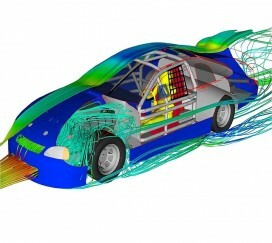 Note : most of this post will be covering core concepts of an engine cooling system and aerodynamics. Stay tuned for my next post which will use all this knowledge to modify my Nissan Silvia S15's cooling system. The function of the radiator and cooling fan is to cool down the coolant as it flows through the radiator, it does not directly cool the engine. A thermostat's job is to regulate engine temps - if engine temps are cold then it'll stay closed to allow the temps to rise, if engine temps are too hot then it'll open up so cold coolant can circulate around the engine. A very simple design! My last post briefly talked about upgrading the thermostat to a lower temperature unit. Basically this means the thermostat will open earlier and therefore will be fully open earlier and allow a higher flow of water around the system. I really only recommend doing this if you have temperature switched thermo fans or it's a dedicated track car. A stock clutch fan is ALWAYS cooling down your radiator, so it'll start cooling once the thermostat opens which will be too cold if you run a lower temp unit. 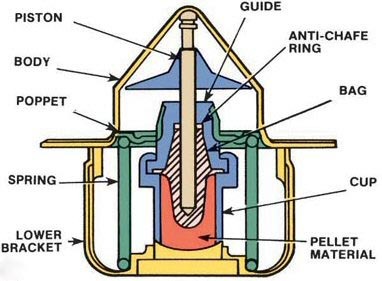 Ideally, the SR20DET should be operating between 78-83°C. Now this much lower than many modern engines, as newer cars have to meet lower emissions so they need to run at high temperatures, around 100°C. But at 90°C, the SR20DET ECU goes into "overheating procedures" and activates the extra cooling fan to help. OK now onto the topic of aerodynamics... most of the ramblings about aerodynamics are simply that! 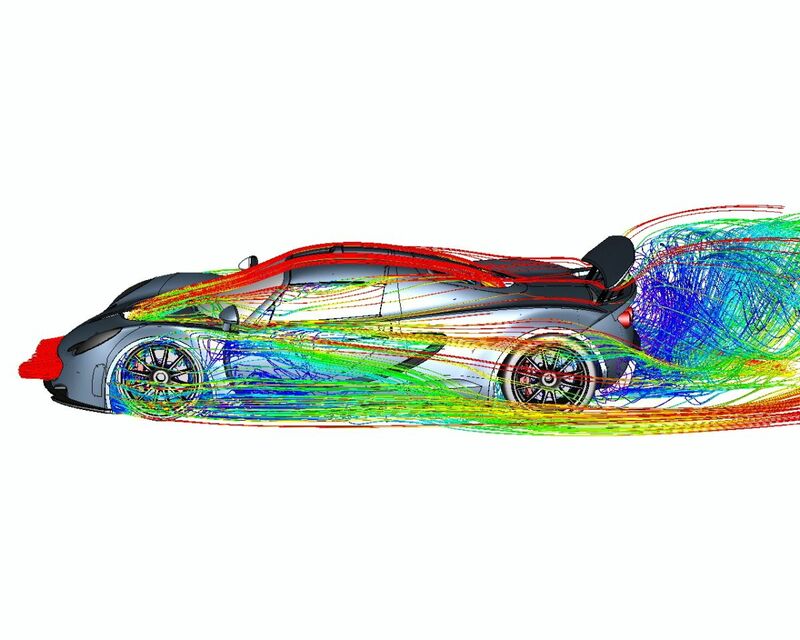 You can never be certain of the outcomes unless you're able to do wind tunnel testing or have access to Computational Fluid Dynamics and 3D modelling software. But let's talk about some basic principles. 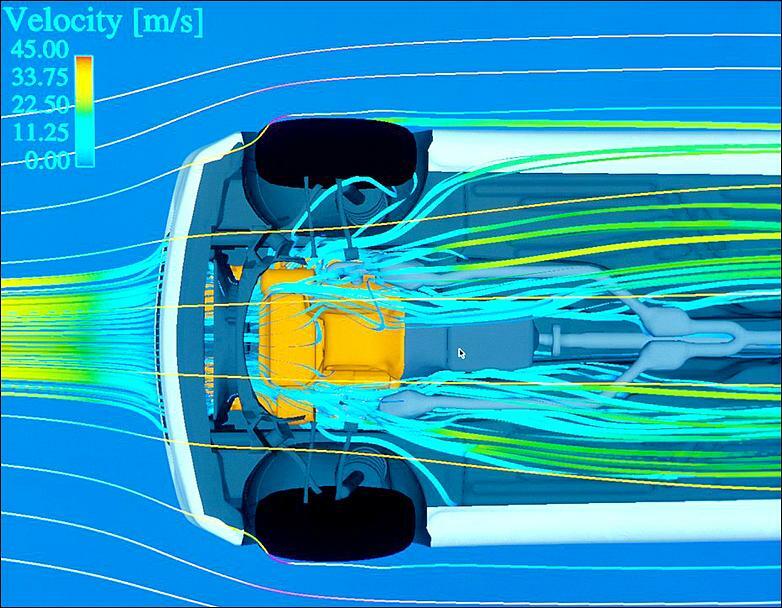 Low pressure and high pressure areas on a car's surface are caused by the varying velocity of air particles, very simplified explanation. When air is moving fast it creates a low pressure area, laminar flow. High pressure areas are caused by slow moving air particles, so turbulent air flow and stagnation points. Stagnation is where air velocity is zero, these areas can be found right at the front of the car, base of the windscreen, and sloping edge of the rear window, just to name a few. Air flows from a high pressure area to low pressure and will always take the easiest path. Red to yellow areas indicate high pressures and blue areas being low pressure. 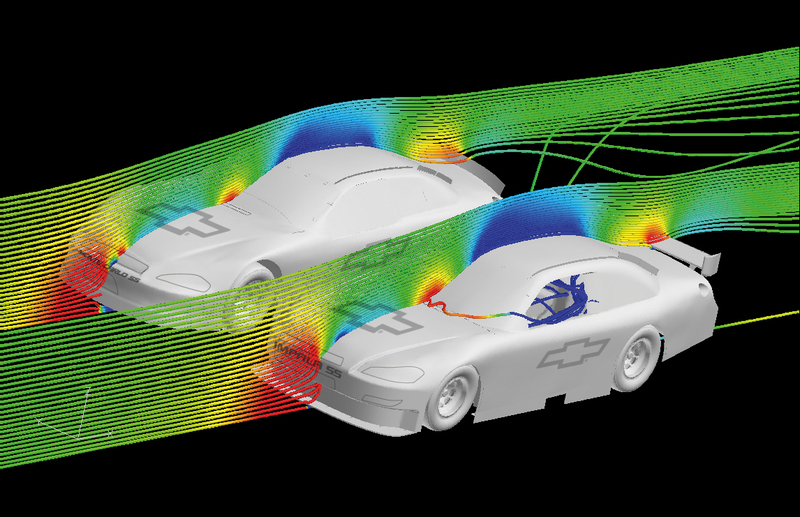 Now that we've got that out of the way, we can talk designing a more efficient engine cooling system! YAY!!! When air hits the front of a car it causes a stagnation point, high pressure. So for air to flow across the radiator, there must be an area of relative low pressure on the engine side. The larger the difference in pressures, the more air will flow across. To increase this movement of air across the radiator, it's very important to shroud all edges so that air MUST flow through the radiator instead of around it. So we now need to remove all that high pressure build up inside the engine bay, and the most common way to do this is by using cooling fans to forcefully push air out through the under-body. 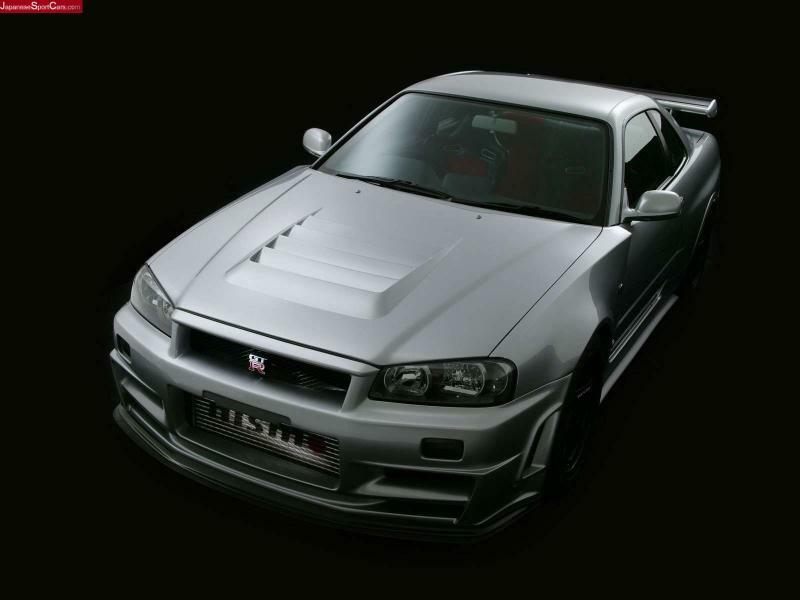 Although this works for 99% of road cars, it is sometimes inefficient in a high performance car. So below are two alternatives that I'll be experimenting with but will go into more detail about these components in the next post. I have a vented bonnet on order, and that should be arriving next weekend. I also have an under-body panel arriving on Monday that I plan to modify and test. Various temperatures will be taken before and after the components are installed, I hope to collect as much data as possible. The under-body panel will be going on first, then I'll be modifying it with a goal to further improve the efficiency. And finally the vented bonnet will go on for further temperature readings. I loved this article, well Written John! stupid question but what happens when your car is over-cooled? oil’s become more viscous/sticky? pretty much, the oil won’t be at correct temperature so it won’t be working as well. 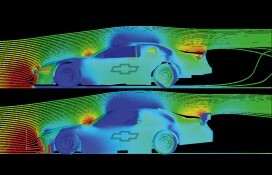 but also being too cold will make not as efficient, and can sometimes affect the fuel map if the car is EFI.